Best Friends Wedding Cars – Wedding Cars West Yorkshire, provide the finest quality Wedding Car Hire throughout the West & South Yorkshire are. Some of the Wedding car hire services we provide include: Vintage Wedding Cars, Convertible Wedding Cars, American Wedding Cars and Stretch White Limousines. Based in Huddersfield, West Yorkshire so if you are looking for wedding cars in Huddersfield please give us a call on 01484 603323. We provide Wedding Cars West Yorkshire including: Transport for the Bride, Groom & Groomsmen, Bridesmaids, Family and Wedding guests. We can also help with Honeymoon airport travel, Hen Night transport, Stag Night transport, as well as wedding mini bus hire, for after the reception to get your guests back to the hotel. 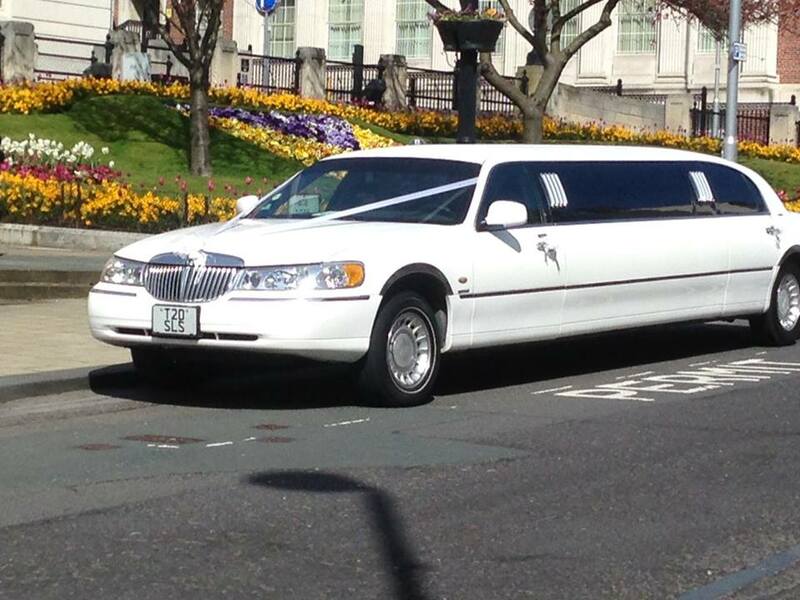 SLS Limousines are a fully insured and licensed by the DVSA to carry out passenger travel business. Cars are trimmed with wedding trim of ribbons and bows on the exterior of the wedding car, which can be coordinated to your wedding theme or choose from our stock colours. The interior of the cars are decorated with Wedding Flowers and Wedding Trim. Most Wedding Cars also include a celebratory bottle for the Bride & Groom after the Wedding Service. All drivers are smartly dressed and uniformed – we have both male and female drivers. We always arrive early to collect the Bride, Groom or Family from their home or collection point – so that you are happy in the knowledge they are waiting for you when you are ready to depart to Your Wedding. Our Wedding Chauffeurs are there to take you through your day smoothly – leaving you relaxed to enjoy your Big Day! 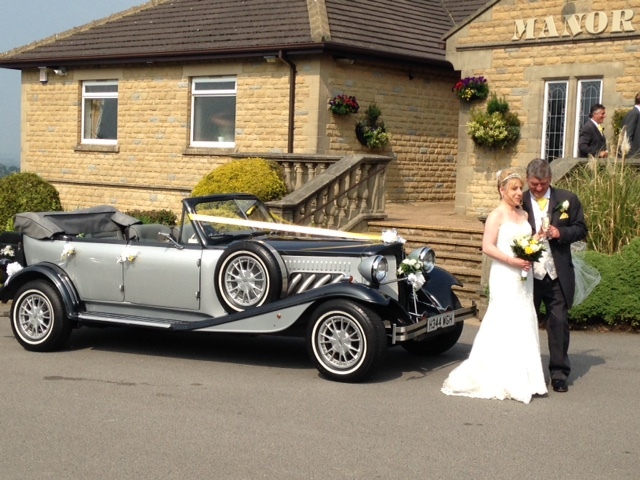 Best Friends Wedding Cars Huddersfield – providing you with unbeatable Wedding Car Hire West Yorkshire. We won’t be beaten on our 2 Car Deals!